Walkersville Christian Fellowship moved to Sabillasville, MD in 2012. 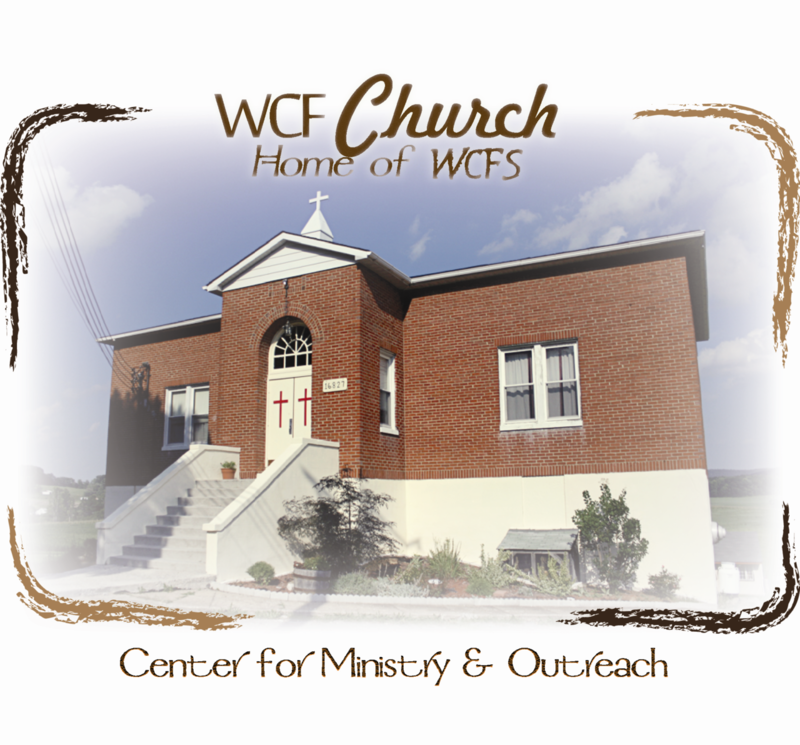 WCF Church of Sabillasville meets at 16827 Sabillasville Road in Sabillasville, Maryland. Our service begins at 10 a.m. and ends around 12:30 pm every Sunday. Because of our desire to keep the entire family involved in the church gathering, we do not have a “sunday school”. Are you worried that your kids are too undisciplined to be in our service? Please don’t worry about it! Child training is a natural part of family life, and we understand when children are less than perfect. For times when younger children need a break from the service, there is a room for parents to take them.